The German Grand Prix is back on the Formula 1 calendar and will return for the 2019 season, held in high regards the track at Hockenheim is traditionally one of the most exciting races in the F1 season and always makes for a thrilling Grand Prix. Mercedes will be particularly keen to impress at their home race. 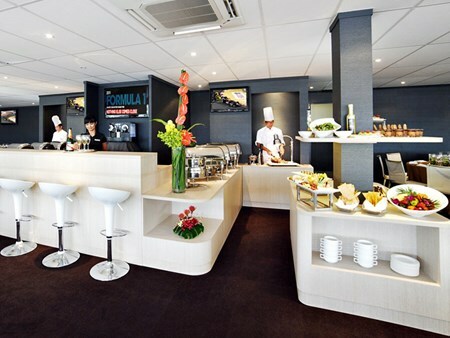 Hospitality Finder is proud to offer official German Grand Prix hospitality packages to entertain you and your guests amidst all the glitz, glamour and fast paced action surrounding Formula 1. One, two and three day packages are available for the German Grand Prix 2019. Can't find your favourite F1® German Grand Prix package?